The centralized institutions in India have never had a good opinion of cryptocurrencies. However, the people have refused to be bullied into compliance. 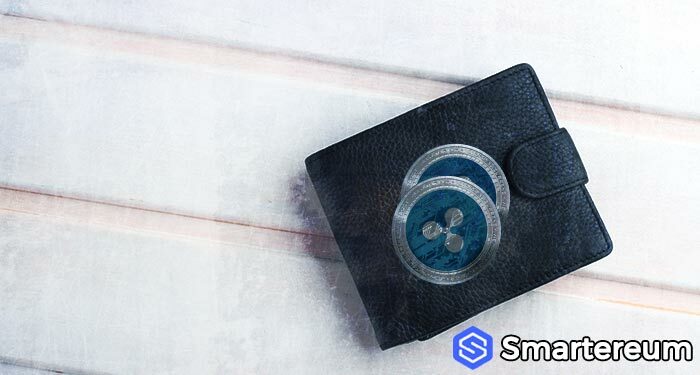 After this new information reached social media, users have further strengthened their resolve to trade cryptocurrencies. In fact, they claim that BTC is all but banned in the country. If you recall, the Reserve Bank of India (RBI) prohibited banks from enabling transactions related to cryptocurrencies. Following the restriction, a group of stakeholders stepped forward to challenge it. However, the matter was not resolved and the government refused to respond to the demand by the Supreme Court to resolve the matter before October 2018. Some reports alleged that the government is making plans to establish some form of regulatory clarity in the market. 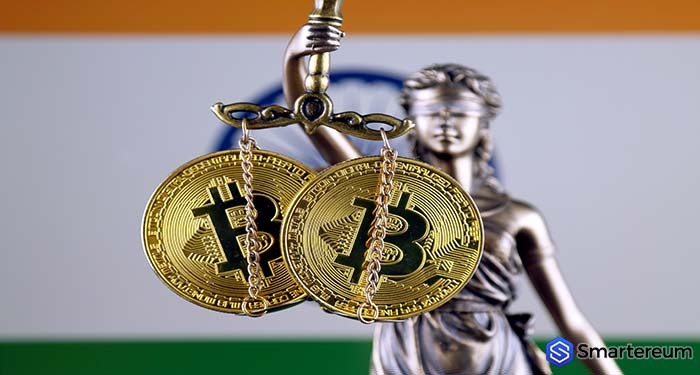 Irrespective of such restrictions, many legacy institutions were still looking for avenues to facilitate cryptocurrency trading in India. Since the government did not declare a definite stance, the restriction by the RBI is nothing more than a de facto regulation. So, trading still goes on one way or another. Even with this new move, dedicated cryptocurrency traders are still going to find a way to trade cryptocurrencies in India.